Warm welcome with bottle of cava and chocolate Easter eggs, location ideal and very nice renovated apartment in a real nice historical building. Tips of the nearby restaurants were very welcome and enjoyed our dinner at Mathilde. 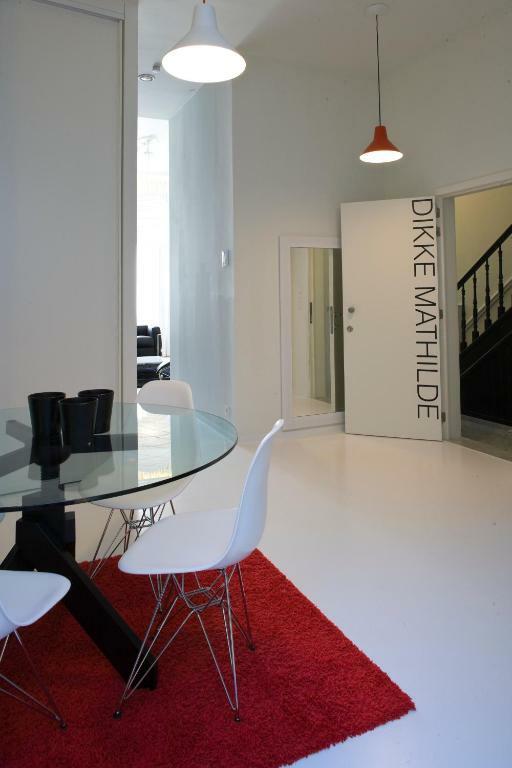 Great central Ostend location. 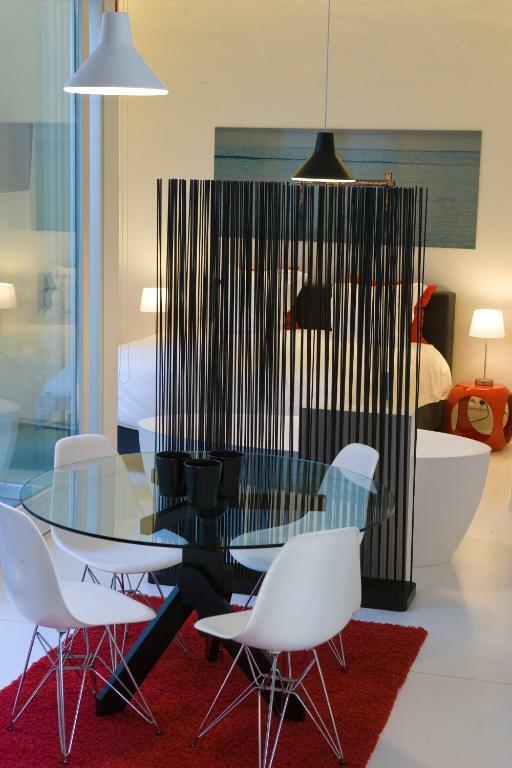 Comfortable apartment with stylish decor & good quality furniture & fittings. Lovely small balcony / deck at the rear of the property. 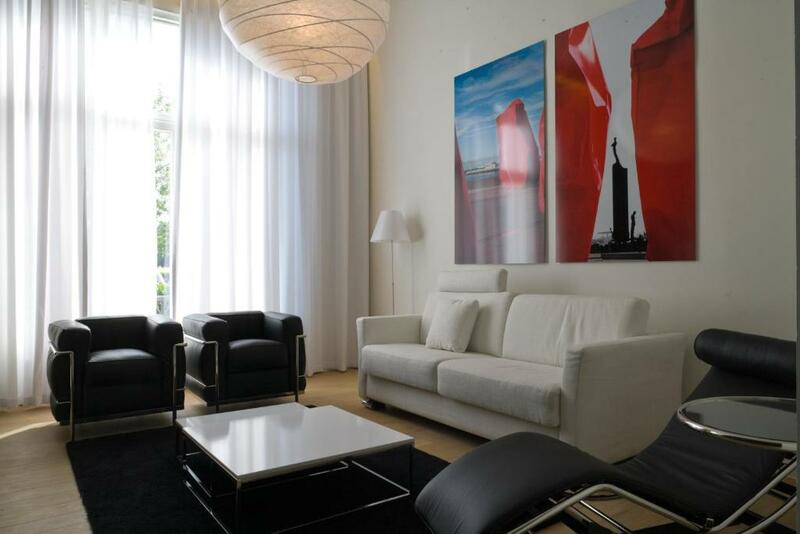 Very well appointed and stylish apartment.Well located. Everything, the apartment is very luxurious, everything is impeccable, the view from the living room is superb, onto the park. The seafront is 5 mins away, the shopping centre of Ostend 3/4 mins. The owners are very kind, we've stayed there many times and always enjoyed a very relaxing break. Hostess very accommodating, allowing us to check in a little early. Nice touch to have the complimentary wine. 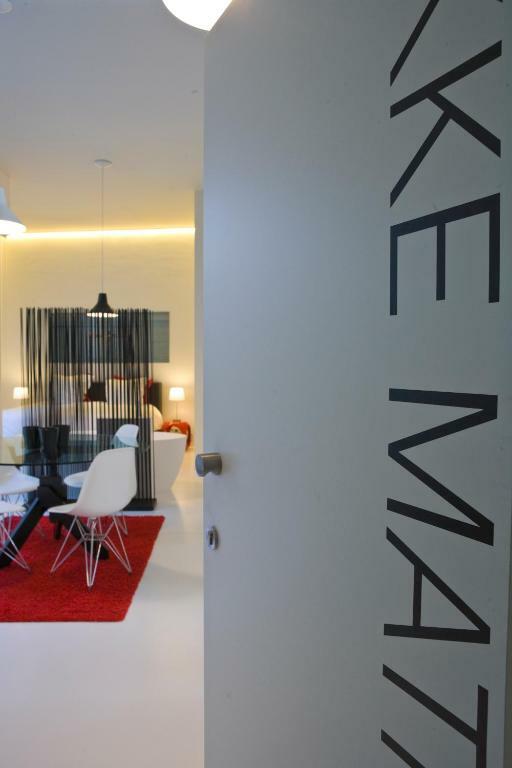 Apartment beautiful - modern, well equipped and very comfortable. the room was exactly as on pictures - everything has the brand new and fresh feel. 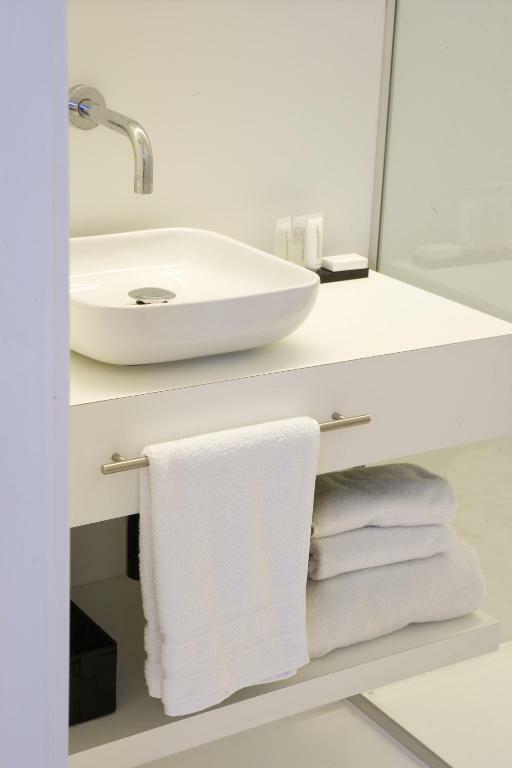 check-in is made extremely easy with no keys involved. the apartments are very centrally located with easy access to all directions. hosts are very friendly and helpful - a phone call or a text away for any question. Lovely host who met us with a bottl of wine and also gave us help and advice with parking and where local facilities were, great apartment and perfect for being in the centre of Ostend. Would book again if ever coming back this way. 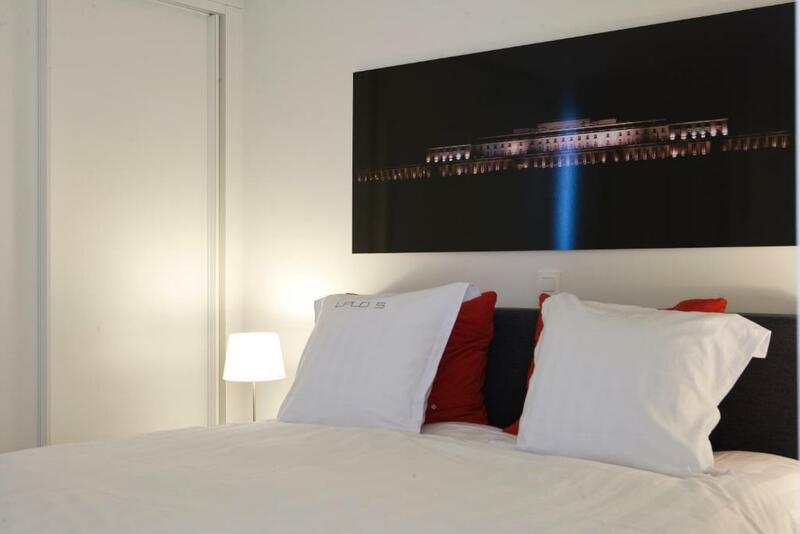 Lock in a great price for Leopold5 Luxe-Design Apartment – rated 9.5 by recent guests! 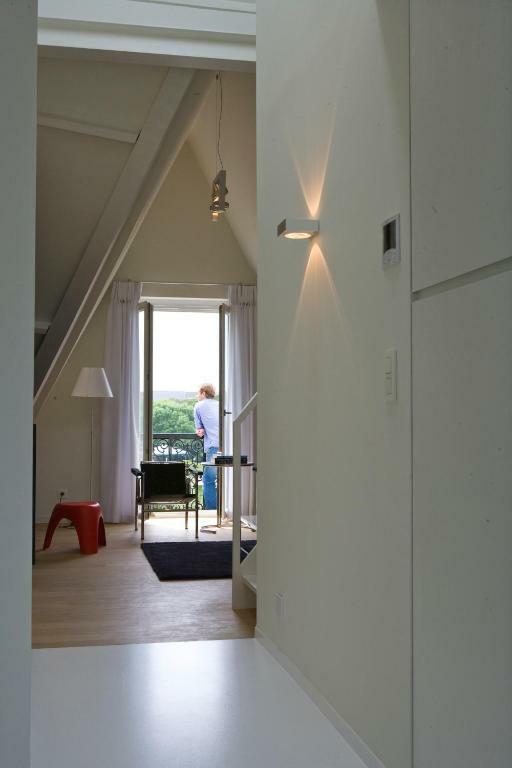 One of our top picks in Ostend – and a guest favorite. 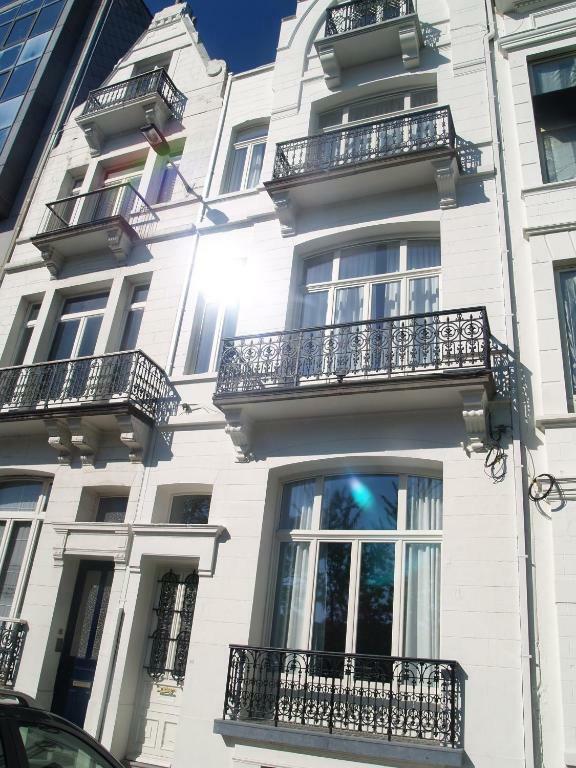 Leopold5 is set in the historical center of Ostend, 1,650 feet from the North Sea Shore and the sandy beach, and a 6-minute walk from Mercator Marina. 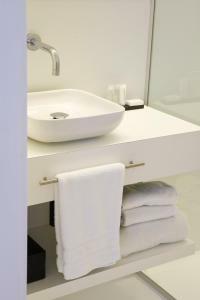 It offers self-catered design units with free WiFi and a private balcony. Each accommodations consists of a spacious living room with a flat-screen TV, a fireplace and a kitchen with a dining area. The modern private bathroom includes a shower. The master bedroom is provided with another flat-screen TV. Within an easy walking distance of the property, you can find several restaurants, snack bars and cafés. The fully equipped kitchen is stocked with all the necessary amenities to prepare homemade meals as well. The casino is right around the corner. Ostend Train Station is a 2,100 feet walk. A 12-minute train ride will take you to the historical town of Bruges. The closest coast tram stop, connecting to De Panne and Knokke, is 2,800 feet away. 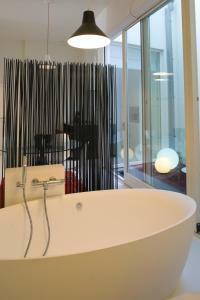 When would you like to stay at Leopold5 Luxe-Design Apartment? 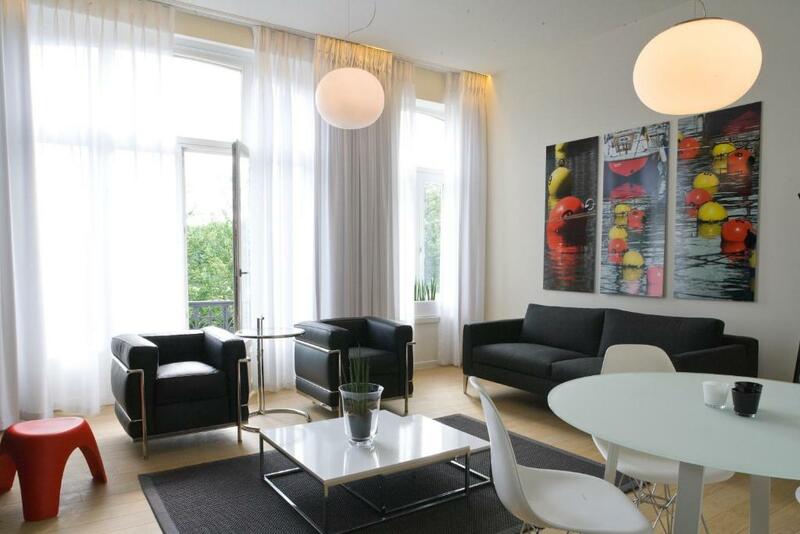 LEOPOLD5 is situated in downtown Ostend with an amazing view on the LEOPOLDPARK. We offer you four luxurious design apartments with hotel service, eacht with its own style. You can escape from your daily stress in a nice and peaceful environment. 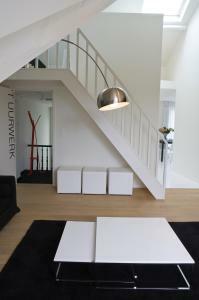 House Rules Leopold5 Luxe-Design Apartment takes special requests – add in the next step! Any additional children or adults are charged 100 % of the room stay per night per person when using existing beds. Leopold5 Luxe-Design Apartment accepts these cards and reserves the right to temporarily hold an amount prior to arrival. Nothing very comfortable property good location.